Dominating the Edinburgh skyline Edinburgh Castle get's over 1 million visitors per year. Staycasions have been boosting Scotland's top visitor attractions up 7% on last year. 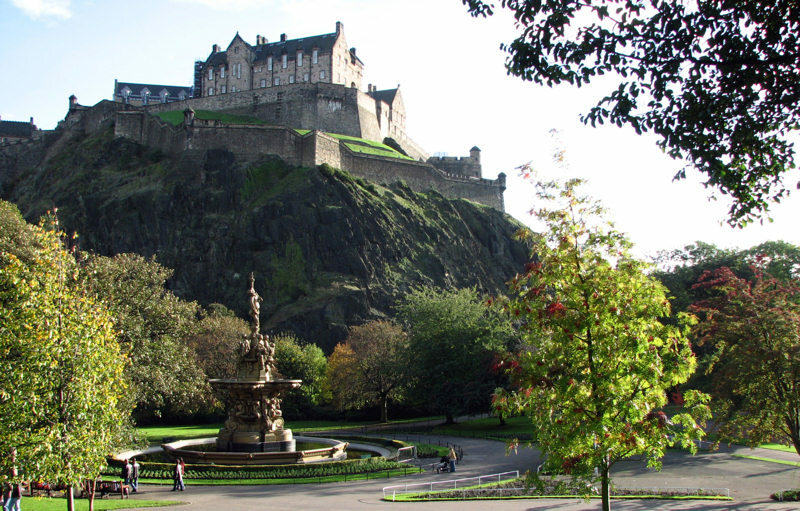 We aim to provide relevant information if you are staying in the area whether it be to see the castle, stay in a hotel or visit an Edinburgh pub all accessible from Edinburgh Airport. EdinburghCastle.co.uk is not affiliated with or owned by any government authority.